Hotel Krondlhof: Hotel in Riscone, Italy. Book now! 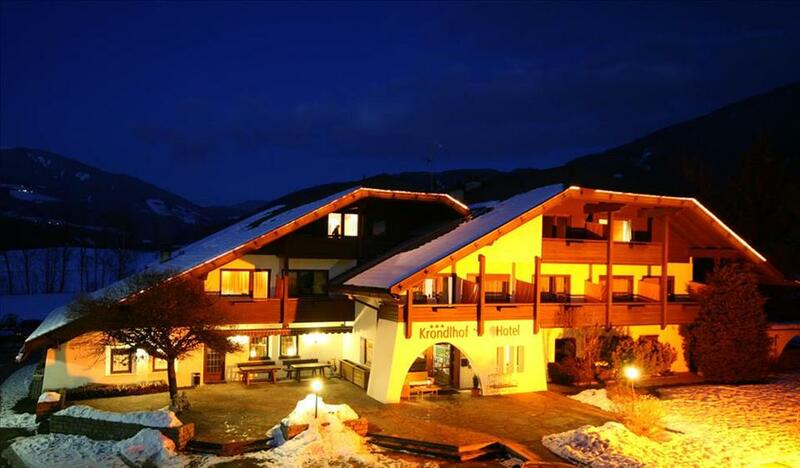 Situated in Riscone the Hotel Krondlhof offers comfort accommodation 850 metres from the town centre. 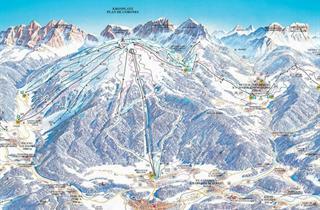 Ski lifts are 900 metres away. Wellness options available at the hotel feature indoor swimming pool, finnish sauna and hammam. 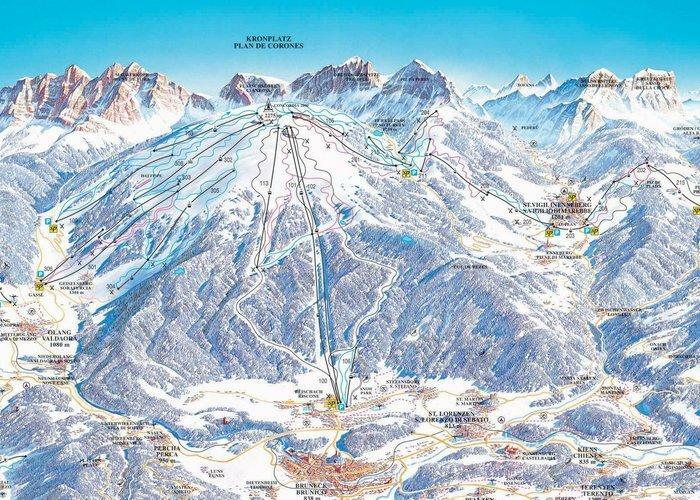 Nearly 107 of pists are waiting for skiers staying at the Kronplatz - Plan de Corones ski area. Perfectly prepared slopes will meet your expectations. Body massage. Solarium. Indoor swimming pool. Wellness centre. Steam bath (Turkish sauna). Hammam. Finnish sauna. Bathrobe. Table tennis. Garden. Terrace. Stay starts with dinner and ends with breakfast. Drink bar. Restaurant. Tour organisation. Airport shuttle service. Reception desk with safe deposit boxes. Luggage room. Summer terrace. TV lounge. All rooms for non smokers. Snack bar. Rooms for non-smokers available. Elevator. Bar. Reception. Local tax. Breakfast buffet. Salad buffet. Dinner 4 courses with choice. Baby cot. High chair. Children's playroom. Children's playground. Child menu. The diner was served too late. It should be started at 6 o clock.